Today I want to talk about an important part of novel writing: the three-act structure. It may sound like a boring topic but if you want to learn about the real craft of writing, you have to learn about story structure. Why? 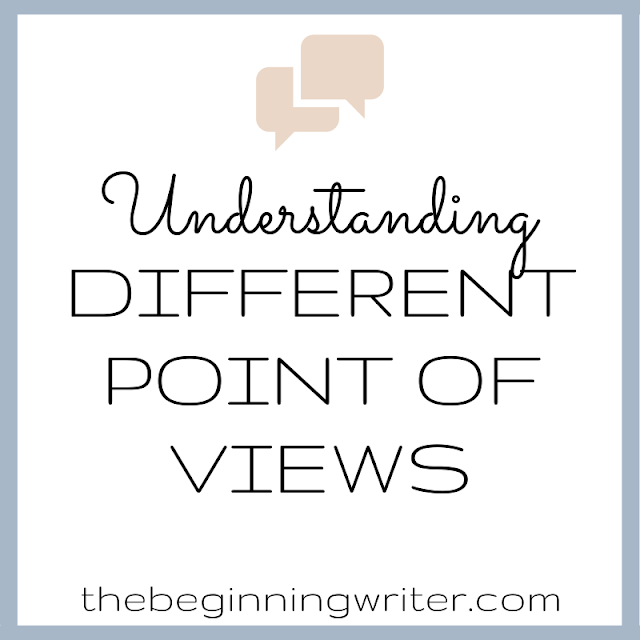 Because the further your story deviates from structure, the less likely you will be able to connect with your readers. When you read a novel that isn't quite grabbing you, the reason is probably structure. Even though it may have good characters, snappy dialogue, and intriguing settings, the story isn't unfolding in the optimum fashion. In The Complete Handbook of Novel Writing, best selling author Ridley Pearson tells us that there are structures and forms to writing fiction that help you hold all the pieces together and transform and idea into a story. This form, the three-act structure, has been handed down to us from the ancient Greeks, and is one that's been proven successful for thousands of years. The Decision To Act, The Action, The Consequences Of The Action. Following this form will help you get a handle on what's working and what's not in your stories. "The first act establishes action, characters, and what's at stake. It shows the reader the boundaries the protagonist must operate within. They may be physical or mental; real or imagined; age based or gender based." "The characters face internal conflicts (character issues) just as they face external conflicts (the challenge of the story). Act 1 is where all this is brought to the page." You can think of it in terms of set up. In the first act we learn who the protagonist is and see him interacting with his everyday life. We learn what's act stake and what he has to lose. It's hear that the protagonist overcomes his concerns, accepts the challenge, and decides to take it on. Act 2 involves the darkest moment of the story. Complications challenge characters and make everything more difficult. "This darkest moment is when everything goes to ruin and we fear for the protagonist's life (or relationship, or whatever's at stake). "The second act is a balance of action, story development, and interiorizing the characters. We're not going to have time to resolve everything in the third act without it feeling forced. This is a place first time novelists make mistakes. 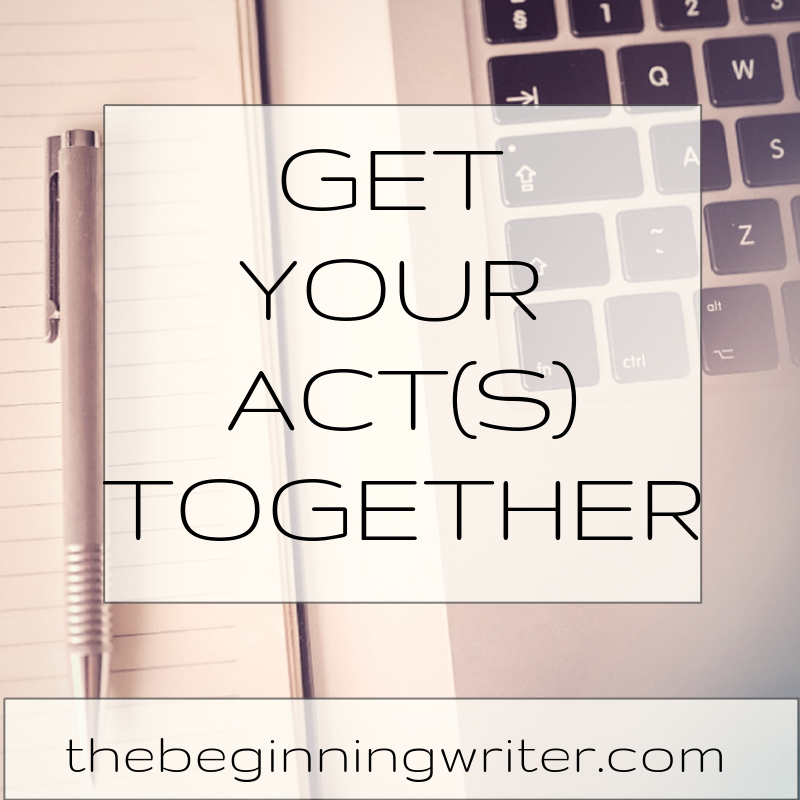 Near the end of the second act is a good time to resolve sub-plots, or at least move them along so you can resolve them quickly in the third act." Now is the time to get that stuff out of the way. The third act is where the action hits full stride. "It begins with the unexpected and ends with the long anticipated. If we spent the first two acts making our protagonist flawed, vulnerable, and human, here's where he overachieves and becomes superhuman. Dorthy will kill the witch. Luke will slay Lord Vader." In The Writer's Journey, Volger writes that "the story is meaningless if the hero returns without the elixer. This is a truth, an antidote, a treasure, a lesson. Dorothy realizes there is no place like home. Someone graduates from college, or training, or bootcamp. There's a truth gained, and it's worth all he has gone through." This is the payoff. It is all that has been accomplished, all that has been learned. The reader, along with the protagonist is satisfied. The three-act structure is there because it works. Think of a movie or book that rises above the others and I am sure it will fit into this form. I know I'm grateful to have this foundation, this support, when crafting my stories. But what about you? Do you use the three-act structure? Is there any part you have trouble with?